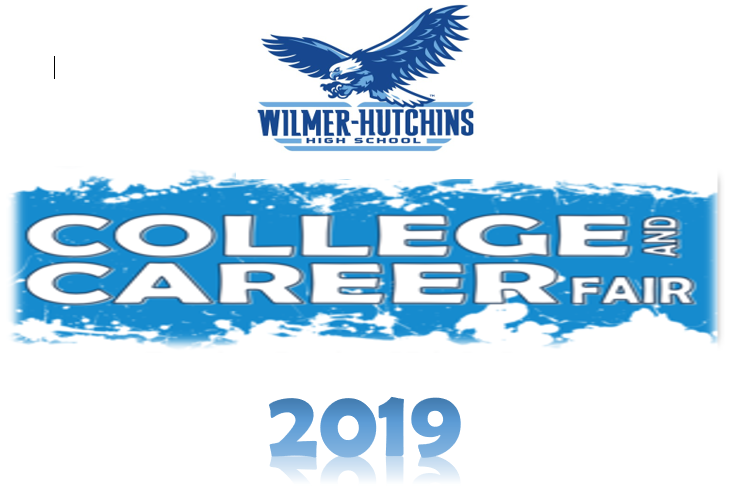 WHHS Students Are "Getting.... Ready To Work!" Mission Possible Girls Program A Success!! 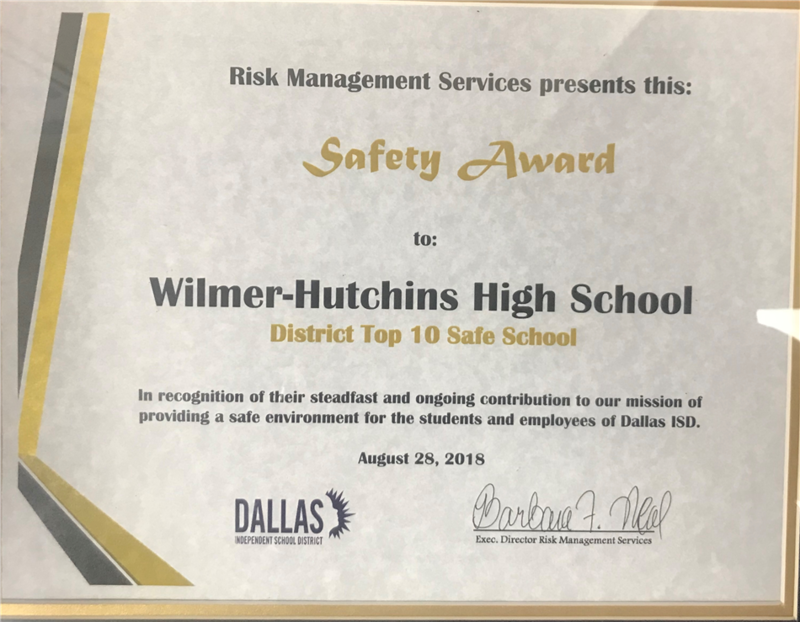 Wilmer-Hutchins rated as a "District Top 10 Safe School"